A new thing I’m starting off from today is Brand of The Month (I know it’s a little late this month). I love sharing new products I’ve tried and sometimes (most of the time) I end up purchasing quite a few products but I don’t always post reviews of them. So I thought this would be a good way to show you guys some of the products I’ve loved. 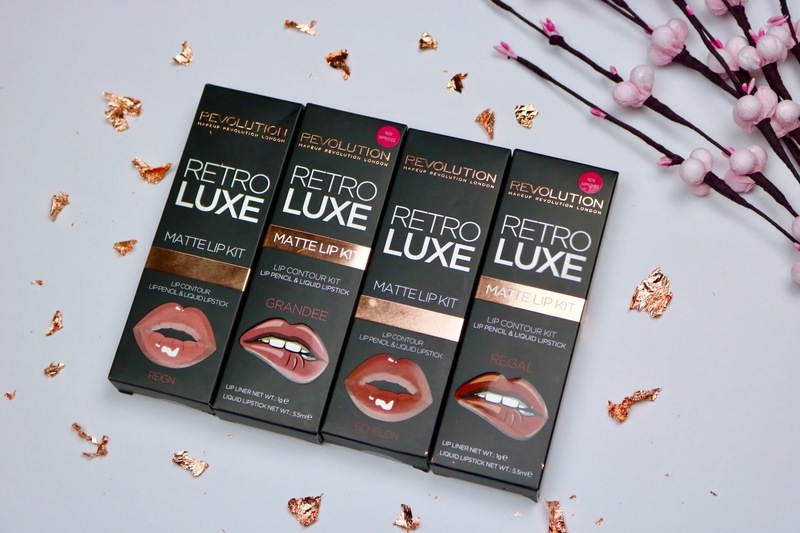 Now if you’ve read some of the reviews on my blog already you will have noticed that I already have a few products from Makeup Revolution reviewed, but there is so many products that I love that I haven’t shared. 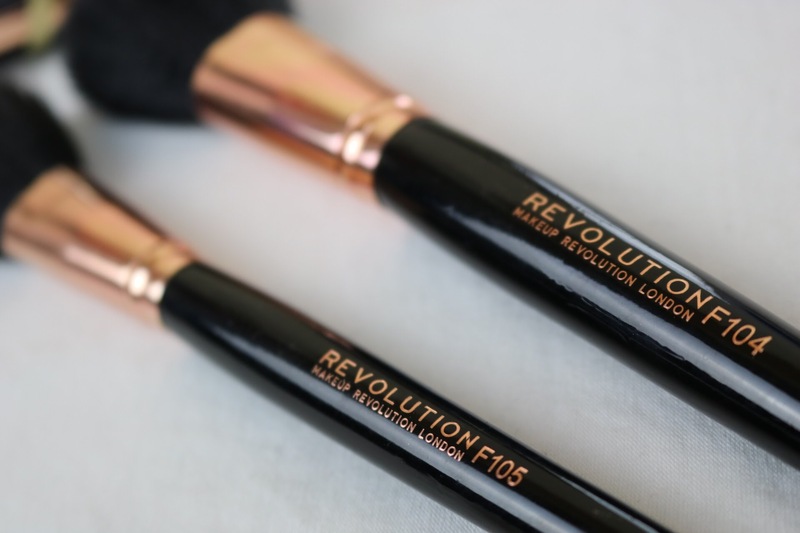 Makeup Revolution is an affordable brand available from Superdrug or on their TAM beauty site and they cover everything from primers to setting sprays. I have yet to come across something from this brand that I don’t like and for the price that you pay it’s a bargain for the pigmentation and sheer quality of the product. Here are few of my favourite picks. 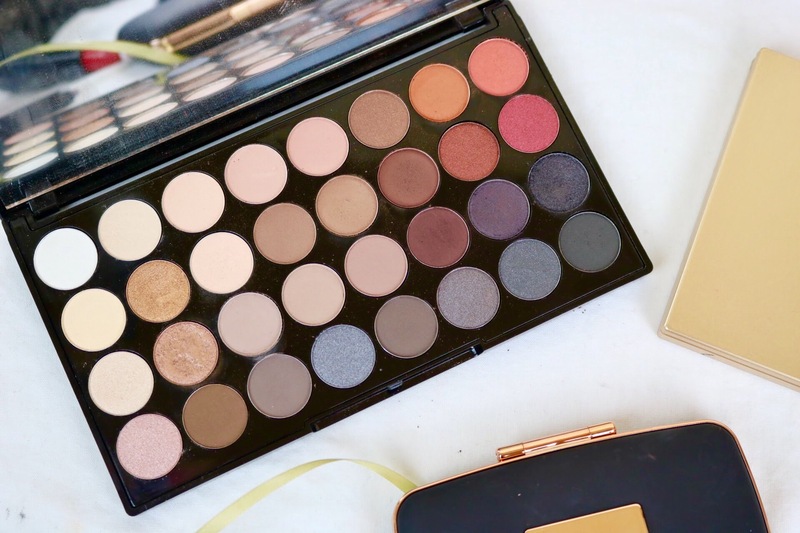 This palette is a collab with Jane aka British Beauty Blogger, it includes 30 eyeshadows, a simple double ended eyeshadow brush (ideal for under eyes) and a large mirror. 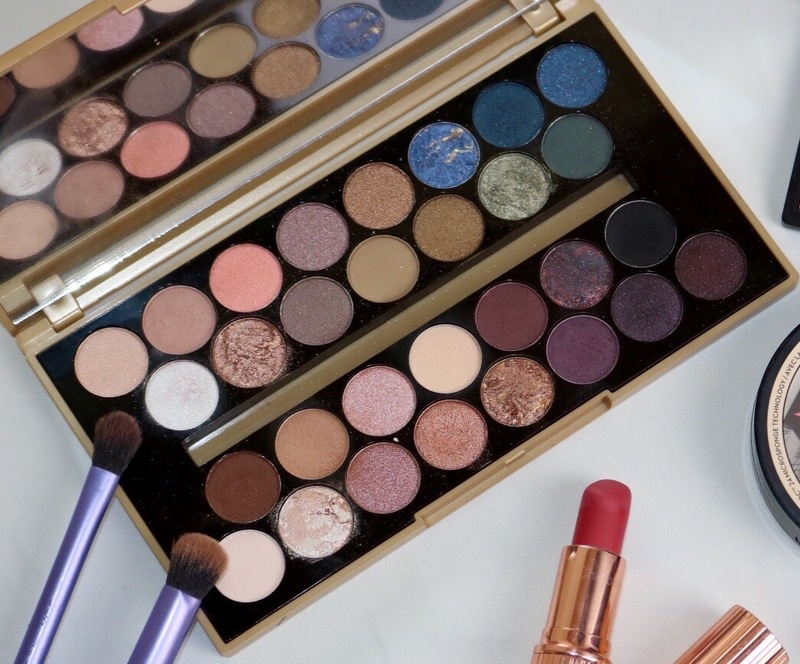 The eyeshadows are quite small and if this is the only palette your investing in it may be a problem if your thinking of using it daily, however you do get a variety of colours, from matte, satin and shimmery shades. There are also 4 baked marbled eyeshadows which look beautiful both on and in the palette. This is a fairly new release and it’s safe to say I absolutley love this. From the packaging to the product it’s hard to fault. 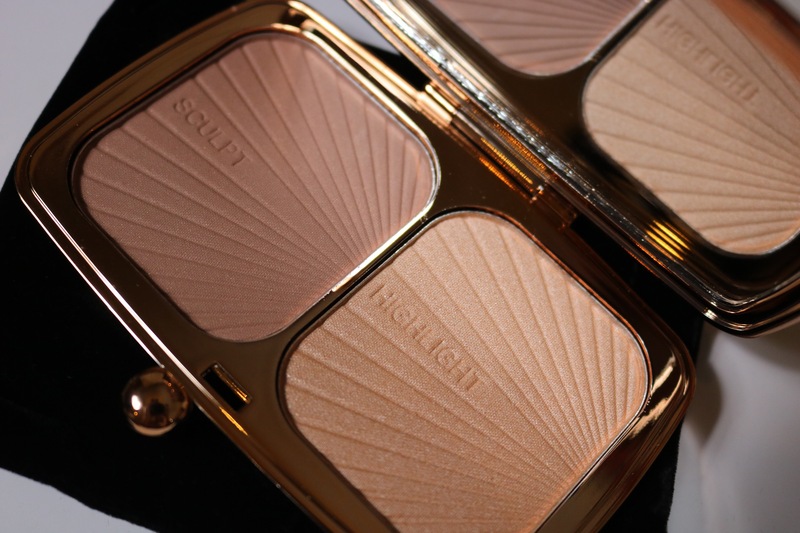 It’s beautiful for an everyday contour and highlight and very pigmented. The only downside is that they only have one shade at the moment which is not ideal for darker skinned women. Nonetheless they may bring out some darker shades soon (hopefully) but this is definitley a must have. I prefer natural looking makeup and these brushes don’t deposit too much product on the face, the contour brush is the perfect size for your cheek bones and applies the product in just the right place (so long as your holding the brush right). The blush brush is big and fluffy providing a nice natural flush of colour to the cheeks without leaving you looking clown like. Both brushes are super soft and they are also animal friendly! I think ever since Kylie released her lip kits they have been all the rage, but if you live in the U.K. they aren’t the cheapest things to buy . These kits come in I believe 5 shades (correct me if I’m wrong) in the matte form and they also have a few in the metallic finish. You get a lipliner and a liquid lipstick which does not move all day! They aren’t drying on the lips, are super pigmented and affordable. My absolute favourite palette from Makeup Revolution. I love warm tones, I just think they go beautifully with tan skin and brown eyes. This palette includes a range of wearable matte and shimmer shades making it an ideal go to palette for both everyday and nights out. I haven’t had a chance to try Makeup Revolution. I don’t know if its sold in my country. I have never tried this brand but this post is seriously making me want to! The products look so beautiful! I have to try their lip kits! I don’t want to shell out that much money especially to Kylie’s brand which I have heard is inconsistent!